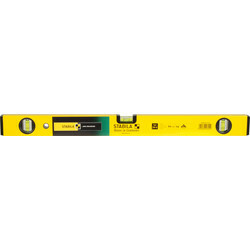 Browse of vast range of spirit levels, measuring and detector tools at Toolstation, from brands such as Stabila, Stanley and Zircon. 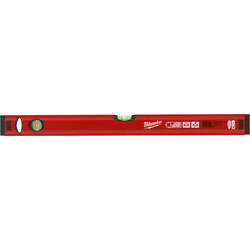 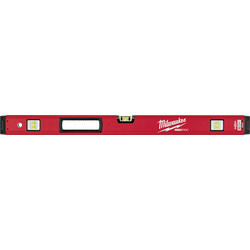 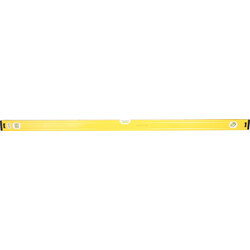 The spirit level is an essential hand tool to ensure accuracy when undertaking building work. 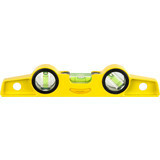 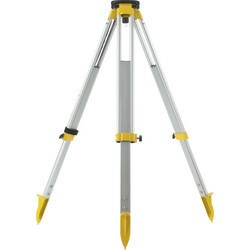 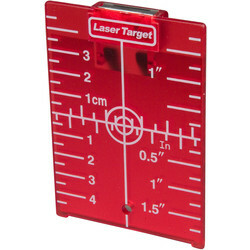 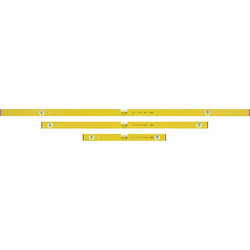 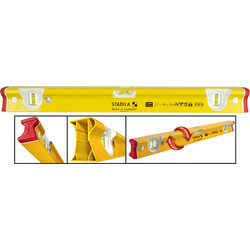 Choose a Stabila level for a reliable and long-lasting spirit level set. 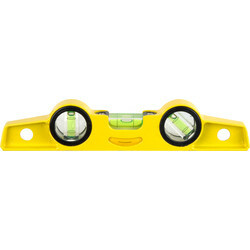 The R-type Stabila spirit level has been developed and tested for the toughest building site conditions. 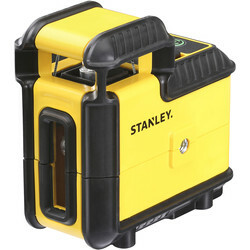 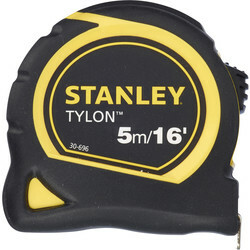 For scaffolding, the Stanley FatMax torpedo scaffold spirit level has a pipe groove with shock absorbing end caps. 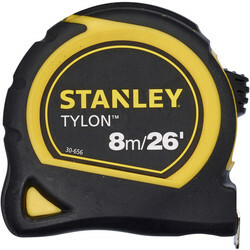 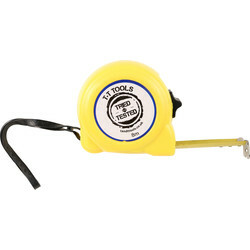 As all tradesmen know, measuring for building work must be exact, which can be achieved with a tape measure. 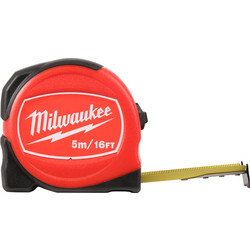 At Toolstation, there’s a choice of measuring tools available, including laser measures, stud detectors and laser distance measurers. 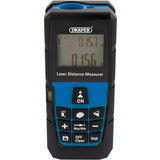 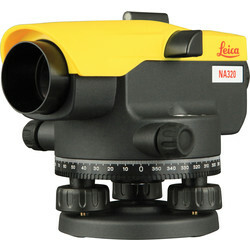 The Leica disto D1 laser distance measurer is Bluetooth enabled for easy data transfer to smart phones or tablets. 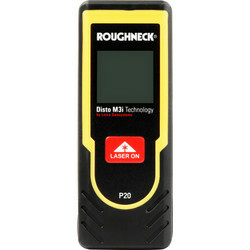 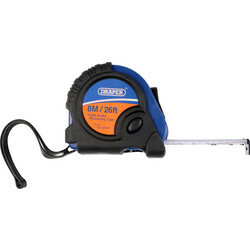 This laser measuring tape is also IP54 rated against dust and water splashes. 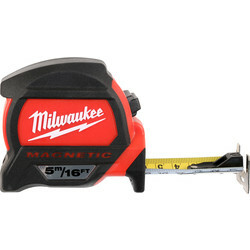 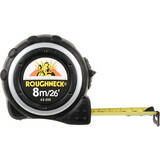 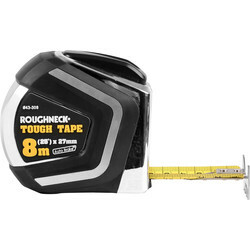 For a more traditional tape measure, the Roughneck E-Z read tape measure is a 3-piece set manufactured to EC class III accuracy and the Stanley tape measure in their FatMax range has mylar coated armour on the first 6” of the blade to reduce breakage. 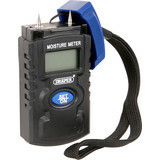 Use a digital thermometer, stud finder or detector to discover hidden ceiling joists, power cables and gas or water pipes. 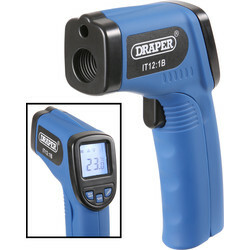 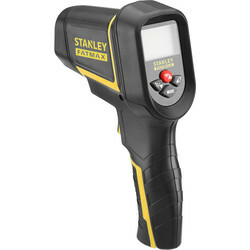 The Draper infrared thermometer is a compact, portable, 12:1 ratio infrared thermometer, which can diagnose heating/cooling problems as well as monitor temperatures through electrical motors and panels without contact. 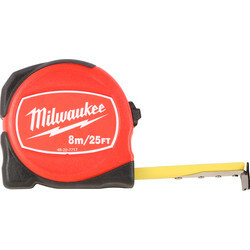 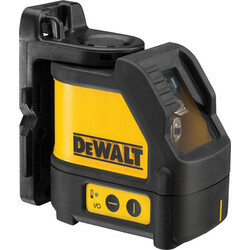 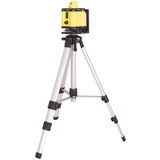 For a stud finder, the Zircon E50 stud detector & sensor can locate the edges of wood or metal studs from up to 19mm.